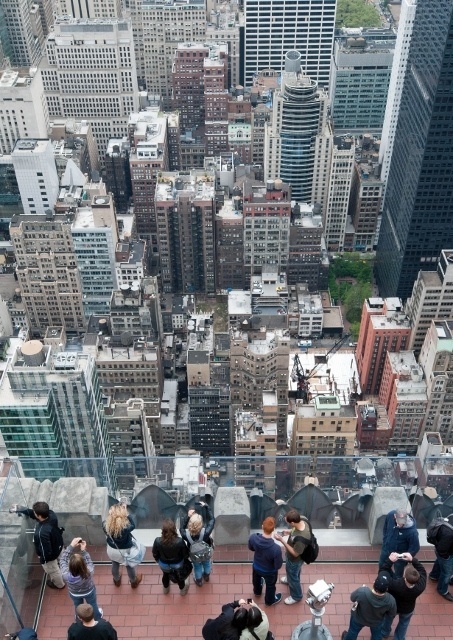 Vertiginous view from the Top of the Rock Observation Platform (Rockefeller Center), NYC. That looks like a fab view. And there is me thinking the Empire State is the only main building to go up in NYC.